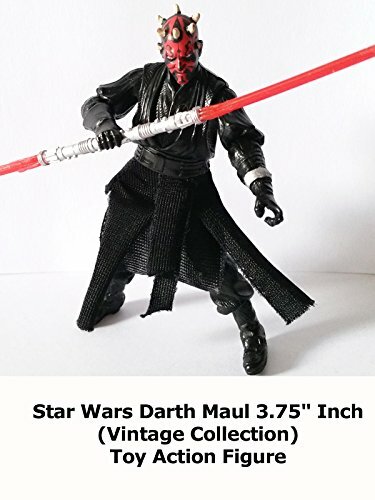 Star Wars Darth Maul 3.75" Inch action figure review. This Darth Maul is part of the Vintage Collection line. And I think it is one of the best versions of the character at this action figure scale. Previous Darth Maul's were never this good. Well sculpted, articulated and and a fine addition to any collection.